If you are interested, you can add your name to the list on Tito. 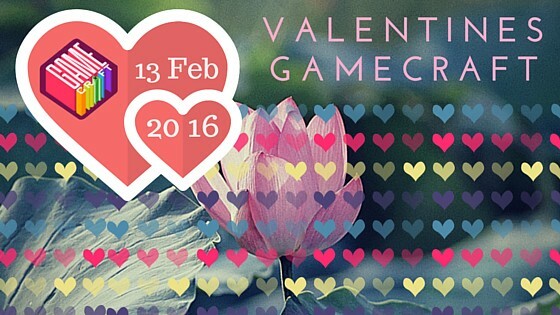 We will be using https://itch.io/jam/i-heart-you-gamecraft-2016 to collate the games made from the day (if digital). More updates as we get them... BTW, wanna help us? Ping [email protected], lots of thanks in advance.